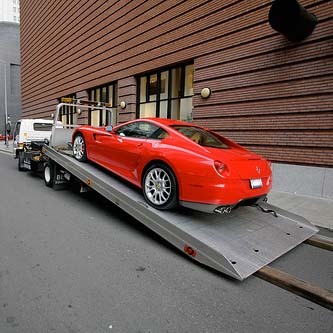 All-Ways Towing & Storage, with our main office in Hollywood, FL, offers fast and reliable towing services to our wide range of customers throughout Fort Lauderdale and Pembroke Park. 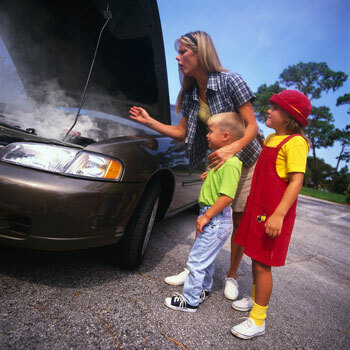 Worried about your vehicle breaking down on the road? 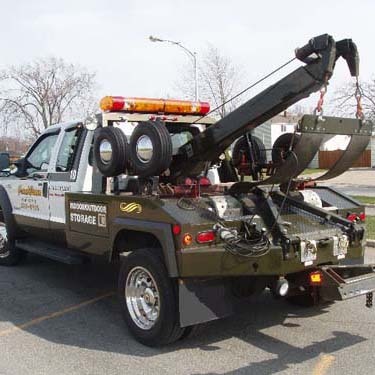 Roadside Assistance and Towing is there to help you on your way. 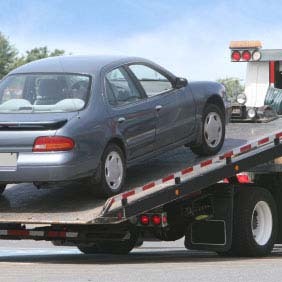 Call us if your car breaks down.